Built from scratch with your company in mind from line one. You dont have to know anything we take care of it all. Your website is the first impression you get to make to your customers, making sure it is functional and flawless. After nine years and hundreds of web design projects, we are proud of our reputation for client service and success. We are devoted to creating a website uniquely suited to your companies image. See our success stories on our portfolio. 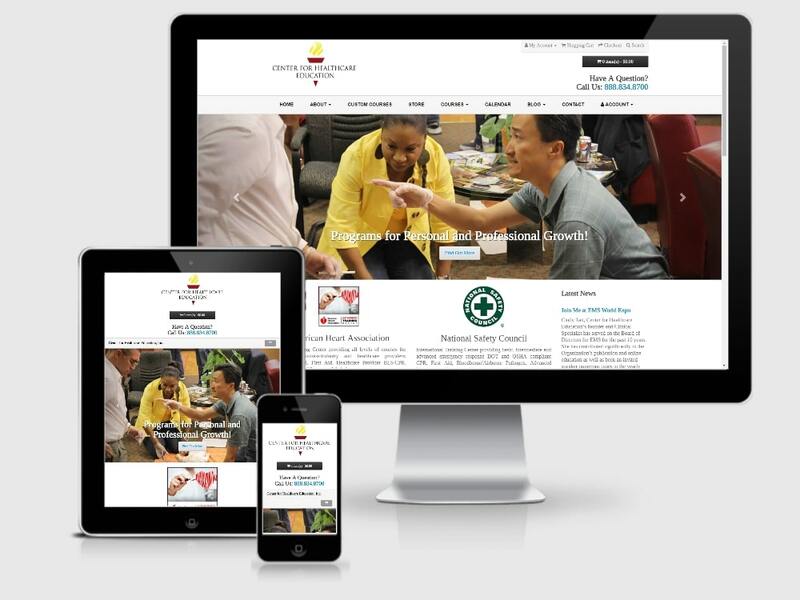 A custom built website for your company using the latest design techniques and technologies, always mobile-responsive across all devices. All of our packages include web hosting, domain setup, email, and everything else needed to get your company online. Fully customizable eCommerce solution with the latest features and technology so that your online store can compete with the giants. 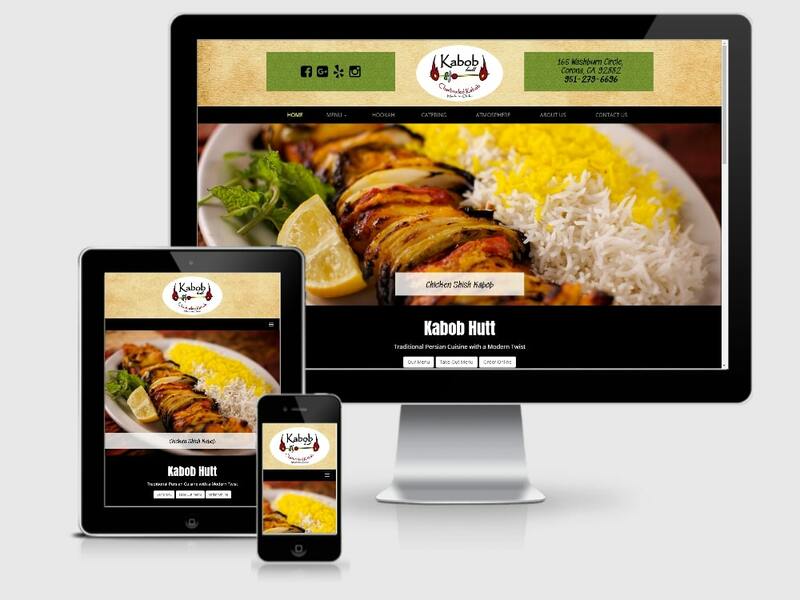 Always responsive and mobile friendly, your store will be available on all devices 24/7 able to sell your products. Blog / Instant Website is a budget-friendly website you can manage yourself without learning any code. It is optimized for search & mobile and you can get online in only a few days. Make sure your site is always optimized for your market. Peoples needs and search trends change and you want to make sure you are showing up for what people are looking for. With Internal SEO Management every month, we will make sure that your site is optimized for what your customers want. Our website review is a free SEO tool which will help you analyze your web site and see where you can improve it to maximize your traffic. Pay-per-click marketing delivers instant traffic and offers many ways to compliment existing SEO strategies. We never "set it & forget it." Know exactly which ads are leading to phone calls. Track calls back to ad campaigns like AdWords, PPC, social, print, TV, radio, etc. We use state of the art servers that have a 99.9% uptime guarantee, we have highly skilled REAL people that will talk to you about your hosting needs. 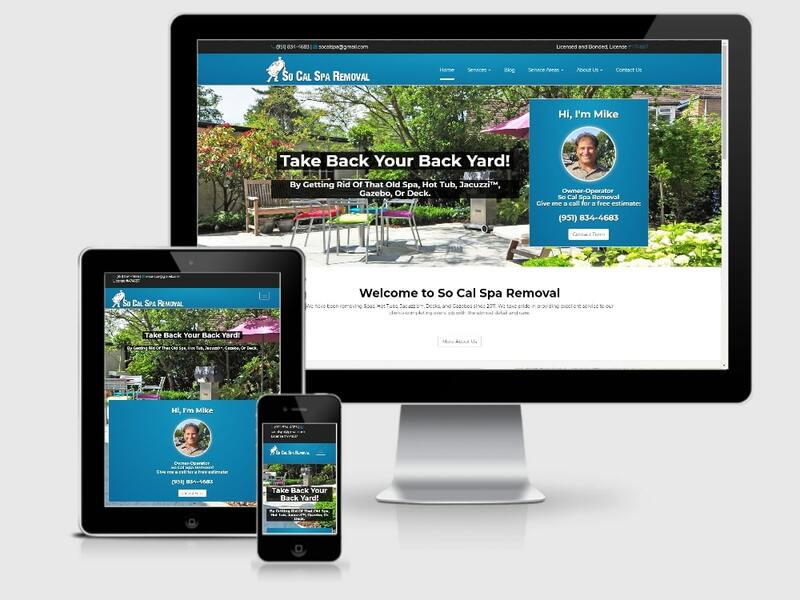 Make sure your site is always optimized for your market. Peoples needs and search trends change and you want to make sure you are showing up for what people are looking for.